The Porsche 911 is synonymous with performance cars. For decades it has been the performance benchmark to beat. With multiple versions of the 911 offered, Porsche keeps power limited on the lower models to protect the sales of the higher models. 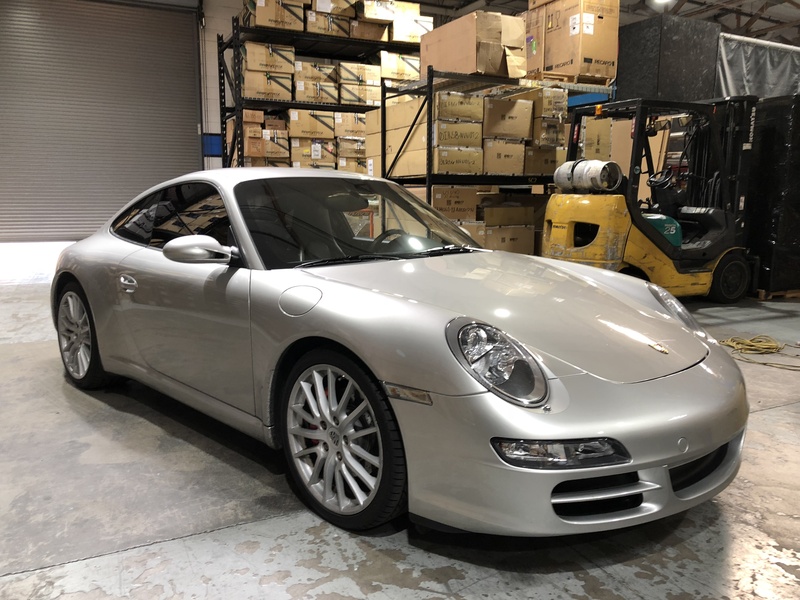 Such is the case with the 997 Carrera S. Luckily, the aftermarket offers tons of parts which can increase the performance of the 997. 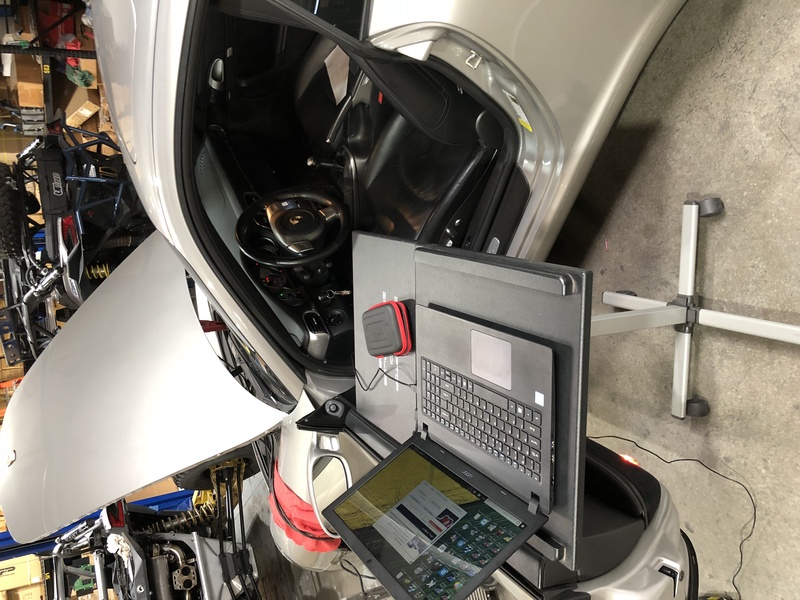 An ECU tune is the best bang-for-buck way to get extra power out of your Porsche, even if you already have other aftermarket modifications. An ECU flash works by adjusting the parameters your engine computer tries to stay within. These parameters include things like air/fuel rations, ignition timing, and many more. By making these parameters more aggressive, engine output is increased. 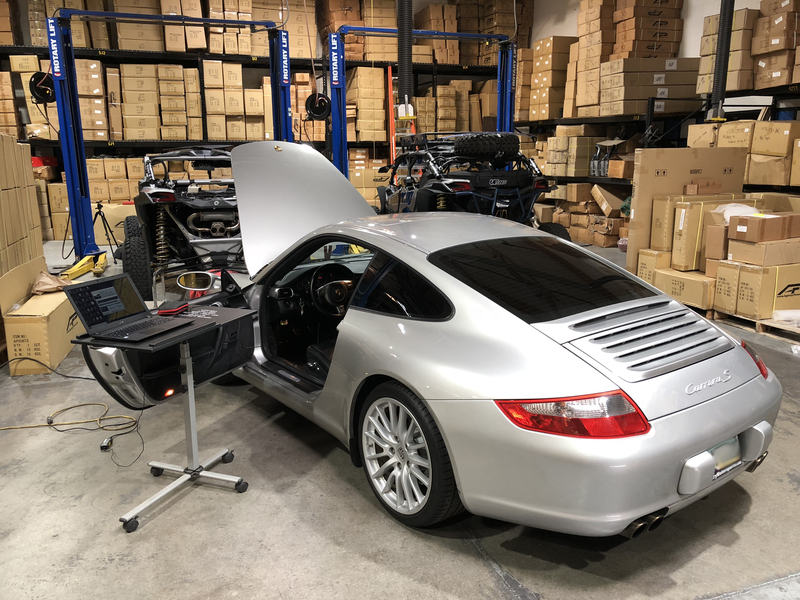 Here at Vivid Racing we are massive Porsche fans and our tuning department, VR Tuned, has works hard on making our Porsche tunes very reliable and very powerful. In the case of the 997.1 Carrera S, you can expect gains of 13hp and 12lb-ft once the tune is installed. With aftermarket modifications such as an intake and exhaust, power gains can be even larger. 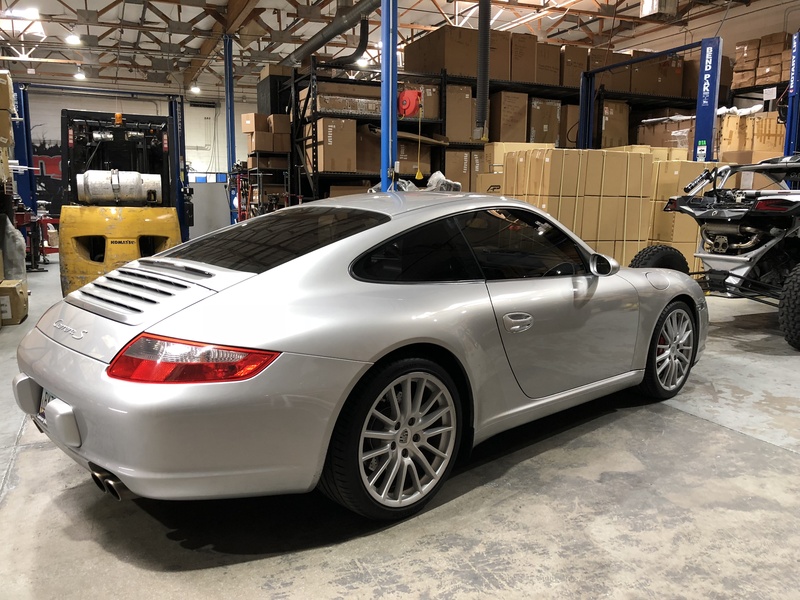 One of the big benefits of our VR Tuned system is the ability to flash your Porsche in the comfort of your driveway. There is no need to remove your ECU and the flashing process is super easy! If you’re local to us, we can quickly and easily flash your ECU at our facility in Gilbert, AZ. Look at that, it’s my car. This was the best mod that I can really feel the difference in power. Thanks for the tune and feature. We’re glad you love the tune! 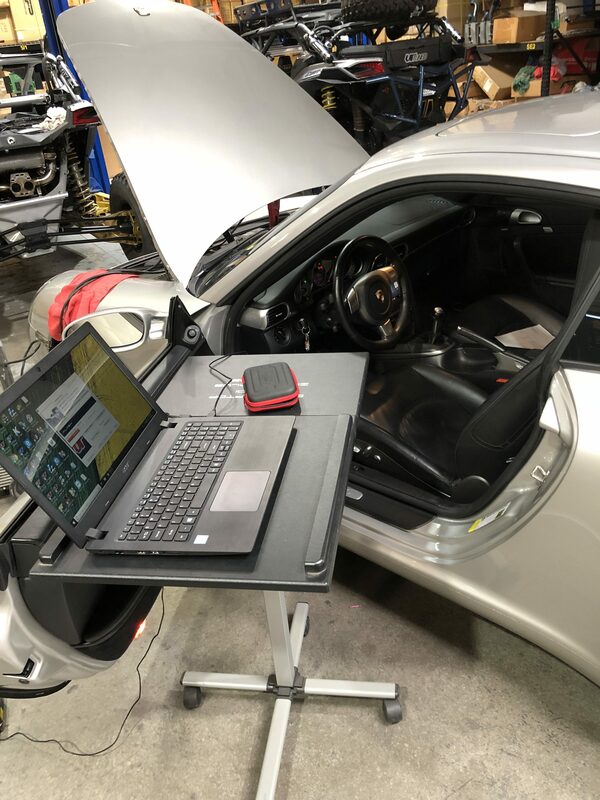 Be sure to give us a ring when you’re ready for more mods on your 997.